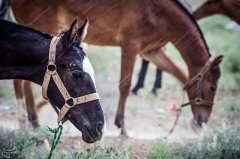 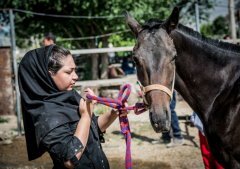 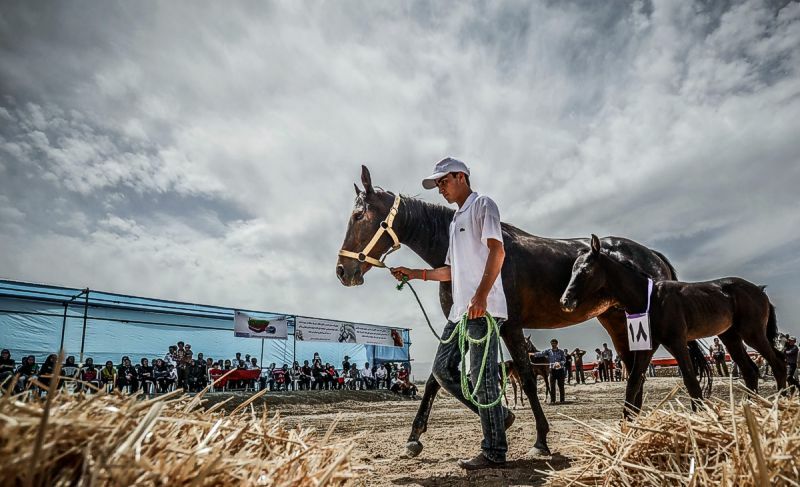 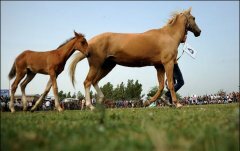 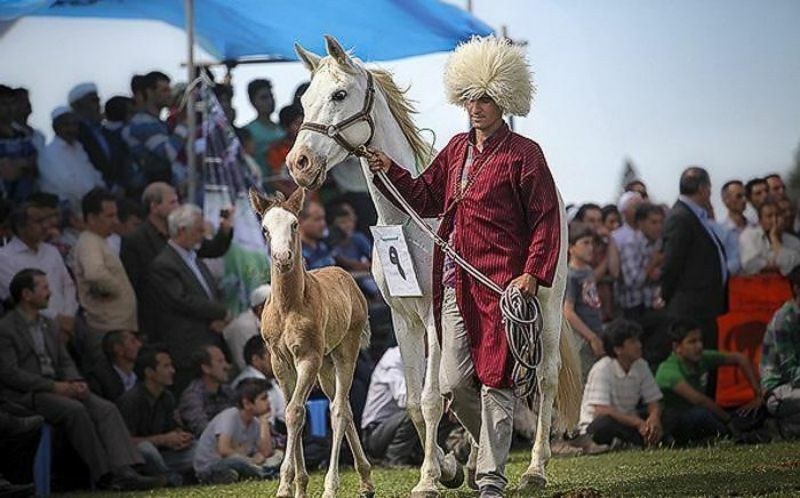 Every year in Iran, Turkmen horse festival is held in late May or early June. 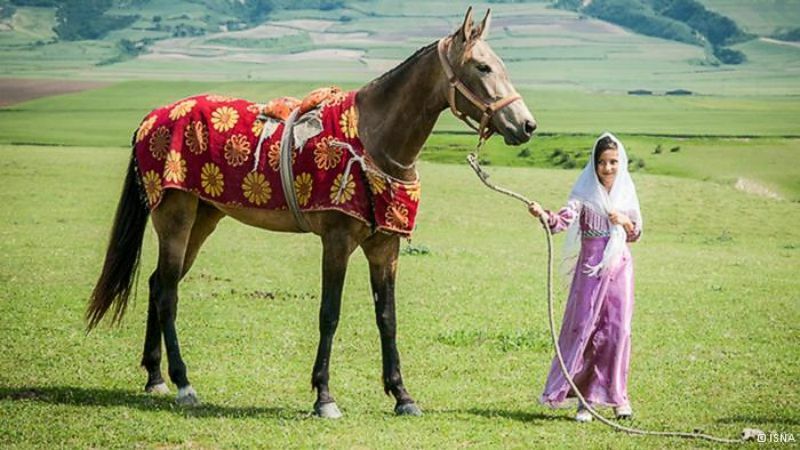 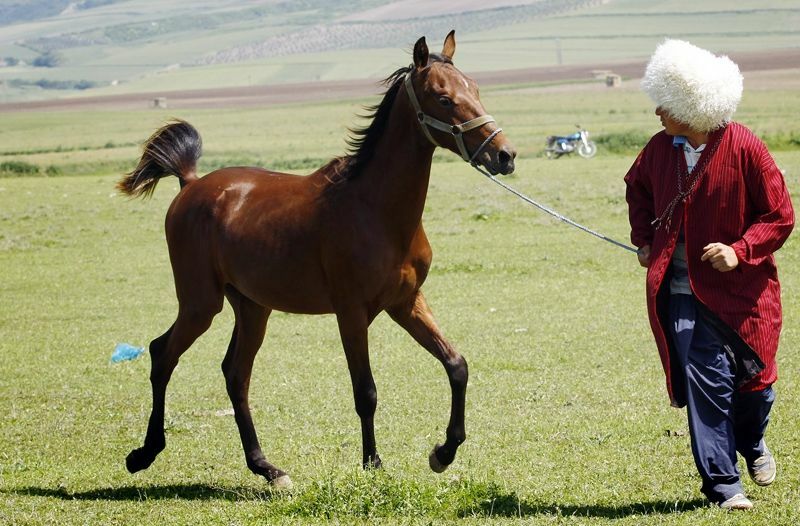 This beautiful festival of Turkmen horses will be held with 250 horses on a Tuesday in the small city of Bojnurd. North Khorasan is known as the purest and most noble origin Turkmen horse and also the owner of this breed. 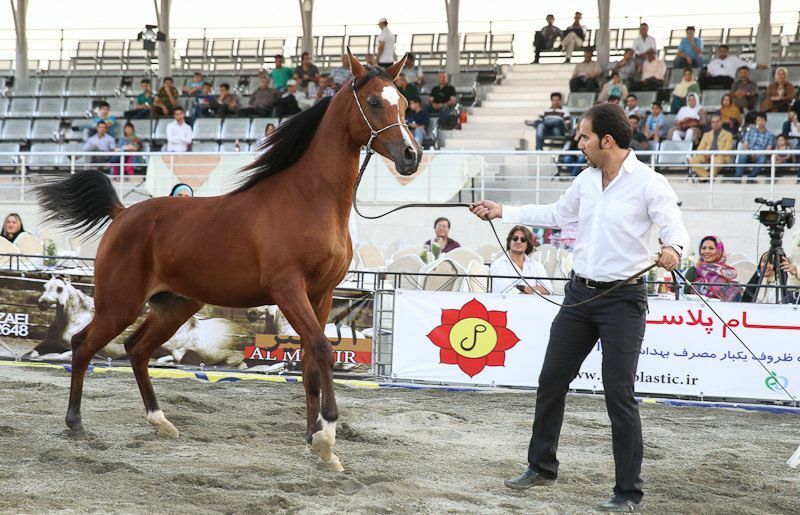 Qualified Referees will check the physical characteristics and appearance of these horses. 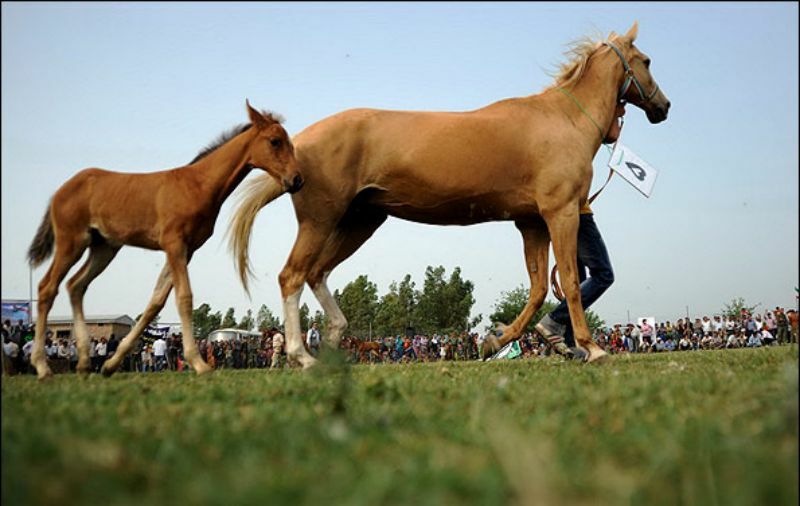 Then they will choose the most beautiful one for the award.